Using the content from The New Easter Triduum booklet we have recorded five voices reading the prayers, readings, psalms and the Gospels of Maundy Thursday, Good Friday and Easter Vigil. How can RP Education support your school? How can I bring the teaching of the Church to a child-friendly level? What resources can I use to support newly qualified teachers? What can I use to support spirituality and worship in my school? The staff from the Department of Education at Westminster Diocese explain how the resources from RP Education have been used to tackle these challenges. Find out who we are, what we do, and what it means to be a charity. Come and meet us at the London Book Fair! 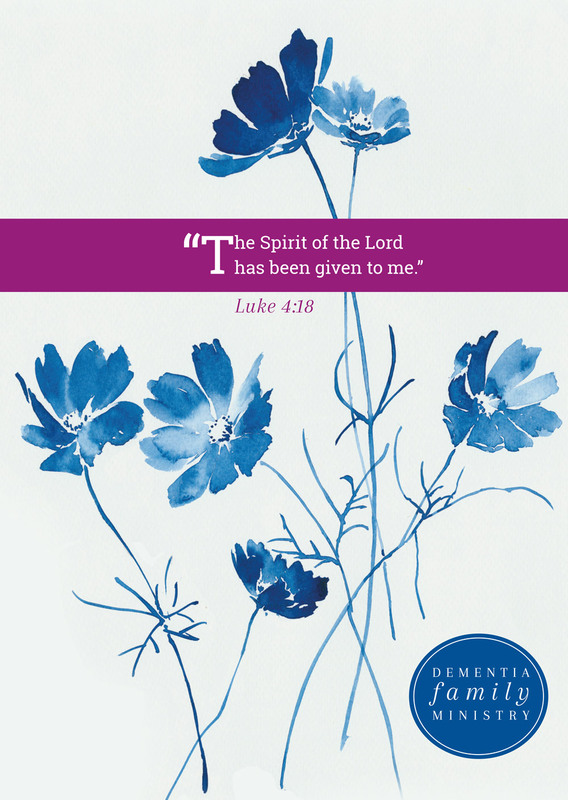 We're delighted to announce that we have worked in partnership with the Pastoral Care Project to create these beautifully-designed dementia family ministry prayer cards. Available in packs of 5 and 25 these cards are the ideal gift to give to others, or they may be used to help to open up a conversation with friends, neighbours or professionals regarding pastoral care.